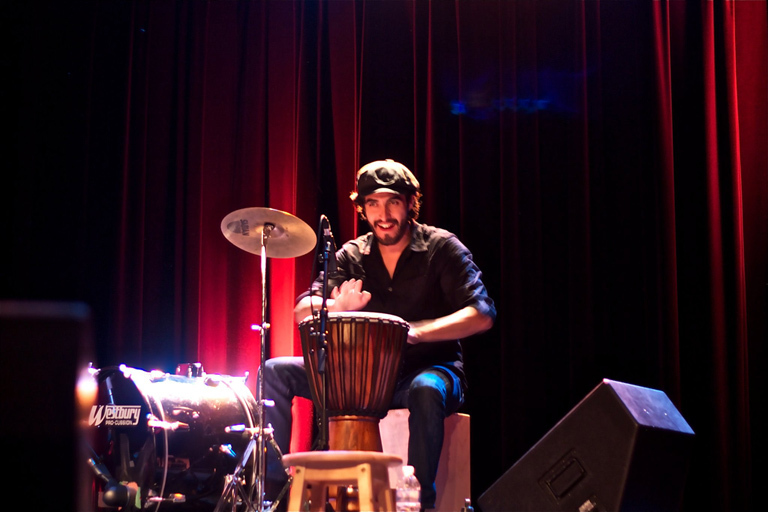 Miguel Medina studied classic composition and percussion at the Manuel M. Ponce Conservatory, Mexico.  He worked for three consecutive years with the choreographer and director Reuben Segal (Barcelona, Spain) as a percussionist for his workshops offered to actors and dancers in Spain, France, Holland, Italy and Canada. He worked as a composer and performer for the company Origamini (Limoges, France) for a French tour. Accompanying musician for seven years for contemporary dance, he worked at the Fondation Jean-Pierre Perrault, Concordia University and Montreal Modern Dance Workshop (LADMMI) in Montreal, Quebec. 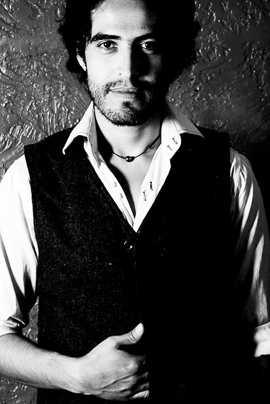 Since the beginning of his career he has been involved in many musical projects (Mexico, France, Canada), recorded several albums and participated in several tours, including with El Nitrogen (contemporary pop), Juan Carranza (Flamenco), Blues Gypsy music (Gypsy), Sarah Rénélik (Haitian Roots), Sick Mantra (World Music), Arte Flamenco Ballet Company of Spain, Compagnie SaSaSa* (flamenco), Jorge Martinez (Flamenco world beat). He composed and performed for many choreographic projects.